They say that a person’s best friend is their pet. What about you? What sort of protection do you have for it? Ask us. 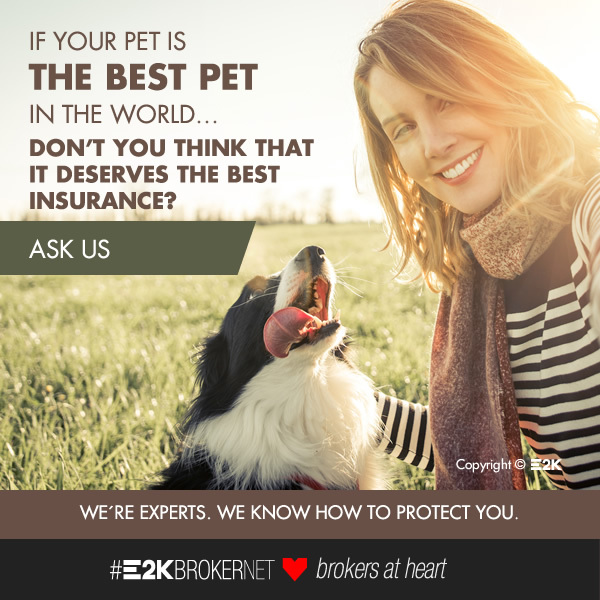 We have the best insurance for your pet’s protection – health, civil liability, etc.